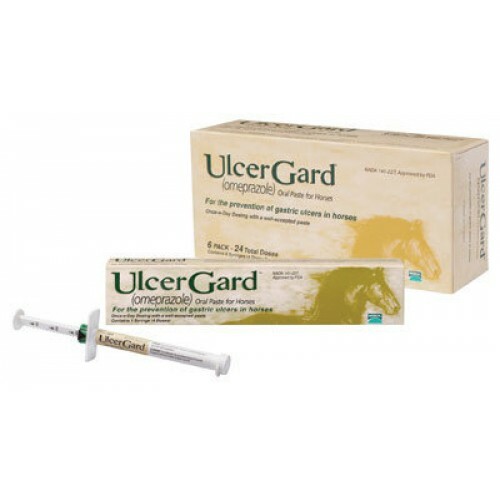 Give the gift of ulcer care to DEFHR horses. The stress of neglect really does a number on our horses. We commonly see ulcers in horses coming to us. They are painful and uncomfortable further complicating their over all health. With a herd of 80+ horses the likelyhood of needing to treat gastic ulcers is high. We have found that treating the ulcers helps heal their gut system and quickly gets them back to living pain free. Your gift of $30 helps treat the ulcers in 1 horse for 1 day (ulcer treatments run a minimum of 30 days).